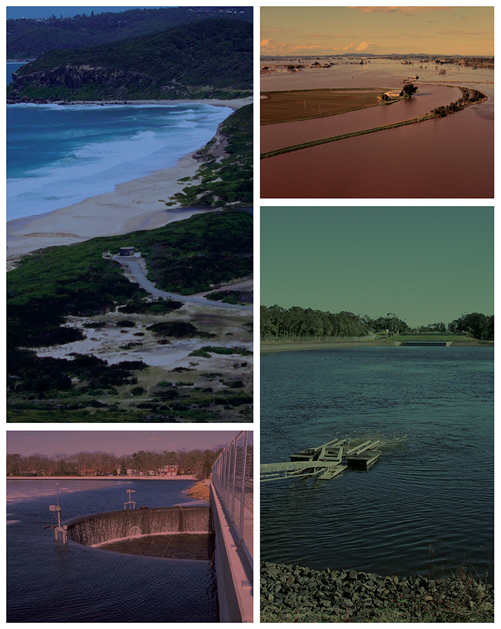 A call for papers is now open for the 5th International Symposium on Hydraulic Structures and the 11th National Conference on Hydraulics in Civil Engineering, which will be held in Brisbane on 25–27 June 2014. The symposium has the theme of “Hydraulic Structures and Society – Engineering Challenges and Extremes”, and will focus on the role of hydraulic structures in meeting the challenge of extreme events while addressing the requirements imposed by our growing population, the environment, agriculture, industry, and tourism for the current and future generations. Abstract submissions are due by 2 Dec.